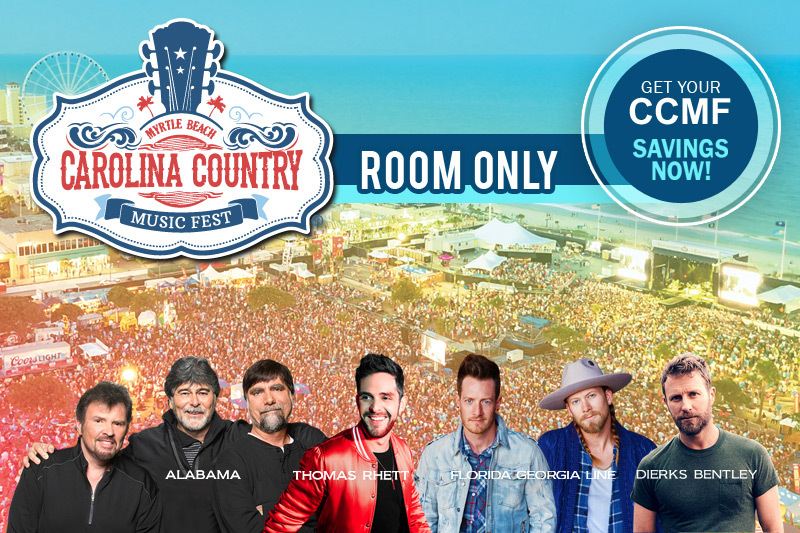 Receive up to 40% off accommodations when you select the Myrtlewood Villas as your premier resort stay for the Carolina Country Music Fest. Offer not valid on pre-existing reservations or in conjunction with any other discount. All discounts are taken off rack rate, weekend surcharges, unit type and minimum night stay may apply. Limited rooms available for promotion. Management reserves the right to end promotion at anytime. Taxes and Fees are additional.